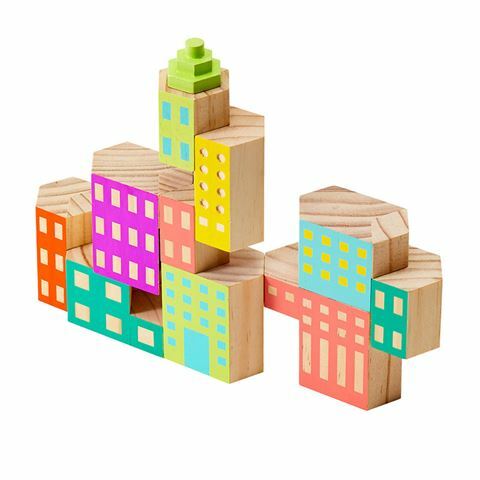 Building blocks may in the domain of children, but when it comes to James Paulius’ Blockitecture for Areaware, this classic toy is given a mature facelift. Crafted from New Zealand pine wood, these little buildings serve to challenge the builder’s creativity and understanding of physical laws. Build up a city using these hand-painted, interlocking blocks, inspired by post-war Brutalist design. It’s like Sim City, only more artsy! Blocks nest together in countless combinations.